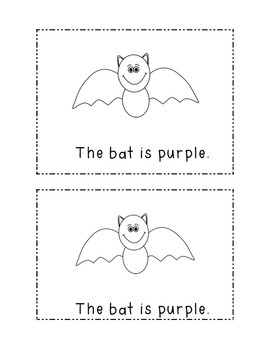 This is a simple emergent reader that includes the sight words "the" "is" and the color words "black," "green," "purple," and "orange." 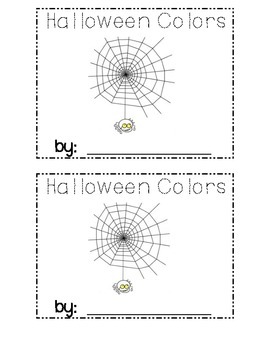 The students can color the black and white pictures to show they can read the sight words. A color coded word bank is also attached. Just print, copy, and cut in half. Ready to go activity for Halloween festivities!